Bear Lake has tons and tons of Perch. 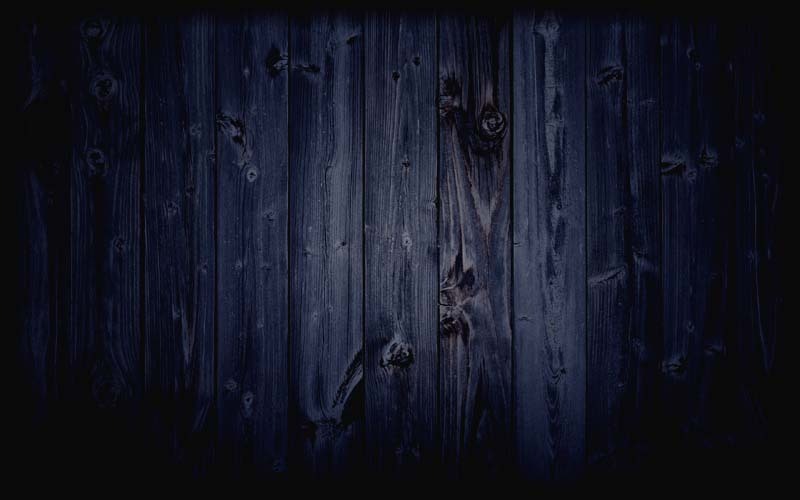 You will find them everywhere and catch them everywhere. Deep water or shallow water, it just does not matter. Our guests don't even have to try fishing for Perch because the little devils are so hungry they attack lures meant for bigger game fish. 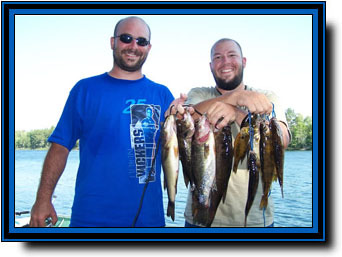 The Perch in our lake can get big and have been referred to as Jumbo Perch because some reach the size of small Walleyes. 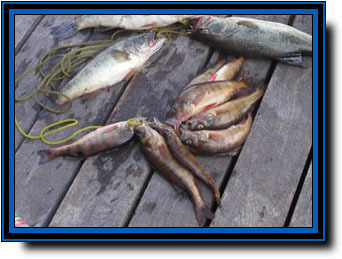 If you specifically want to fish for perch, all you have to do if fish straight down with a small hook and a piece of worm or fish meat and you will catch all kinds. 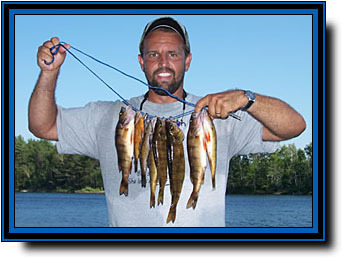 Perch are a fantastic tasting fish and can be compared to Walleye. It's a great way to catch a fast shore lunch. 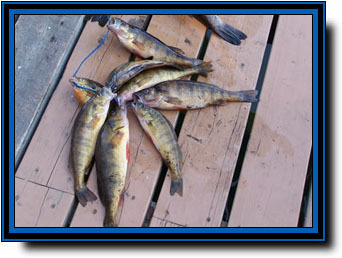 Perch are also a great way to bring lots of fish home for the big fish fry because the limits do not reflect any concern for their numbers.